I booked this accommodation very last minute (8pm on a Sunday night) and was able to check in within an hour. The host was extremely responsive and the directions given and ease of key collection was exceptionally positive. The accommodation was extremely clean with well thought out items left - bottled water, shower gel etc, milk. It was very quiet and peaceful and the shower was plenty big enough. 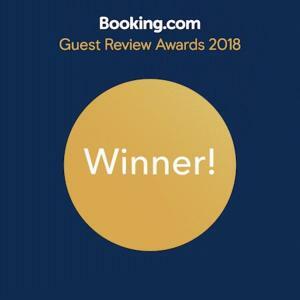 If needed then I would absolutely stay here again and it represents great value for money. 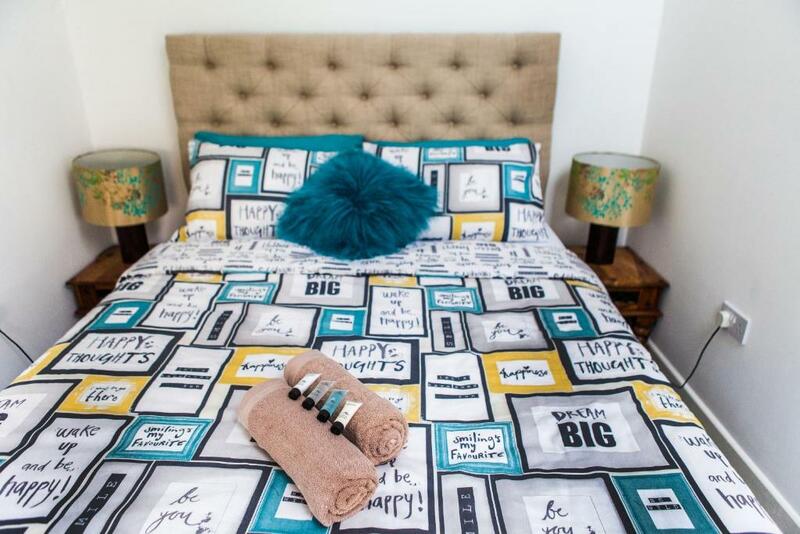 This is a gorgeous apartment, everything was perfect and we loved the personal touches. I was travelling with my 7 & 15 year old and our host left out some children’s books. Excellent service and easy check in/out. Spotlessly clean and tidy. Definitely stay there again! Absolutely lovely place, well equipped, clean, and excellent communication with host. Lovely owner who sorted everything for us and let everybody know which apartment they were in and how to get the keys. Accommodated everything we needed, extra beds etc and didn't moan when we needed to change things last minute. Would recommend to anyone in the area especially contractors working in the area for a week or more. Perfect in every way. Kitted our beautifully. Very comfy bed. 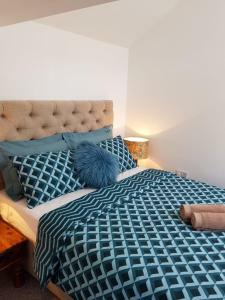 The location is really good as it’s very near town centre and the flat is bigger than I expected and very clean . I normally stay in big chain hotels but this is a lot better for your money. I will never book a hotel again when I’m in this area after staying in this flat . Inside the flat is everything you need to store/cook and eat your food and has free internet (good connection also) . This place has it all . Im positive that anyone who stays here will return when in the area . 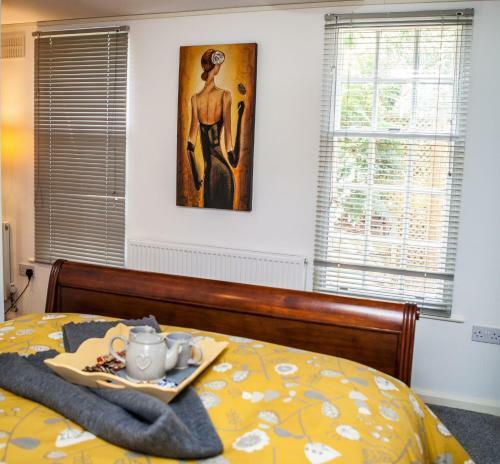 The king size bed was comfortable and the flat located close to the centre of town. Lock in a great price for Cyrus House Cottage Apartment - rated 9.2 by recent guests. 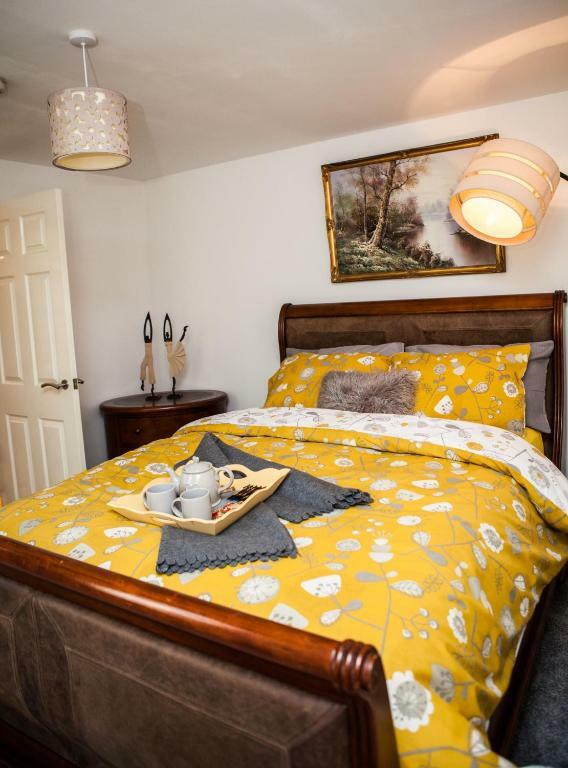 Situated in Dartford, Cyrus House Cottage Apartment has well-equipped accommodation boasting free WiFi, 5 miles from Bluewater. All units come with a fully equipped kitchenette, and a living room with a flat-screen TV with satellite channels. There is a private bathroom with shower and free toiletries in each unit, along with a hair dryer. The Orchard Theatre is 900 yards from the apartment. London City Airport is 18.6 miles away. This property also has one of the best-rated locations in Dartford! Guests are happier about it compared to other properties in the area. 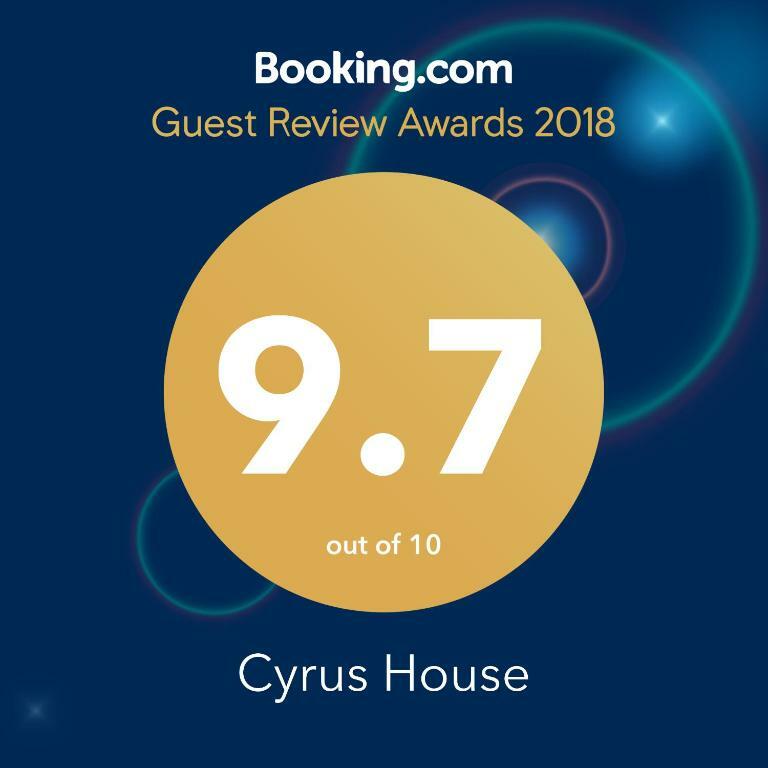 Cyrus House Cottage Apartment has been welcoming Booking.com guests since 10 Aug 2018. 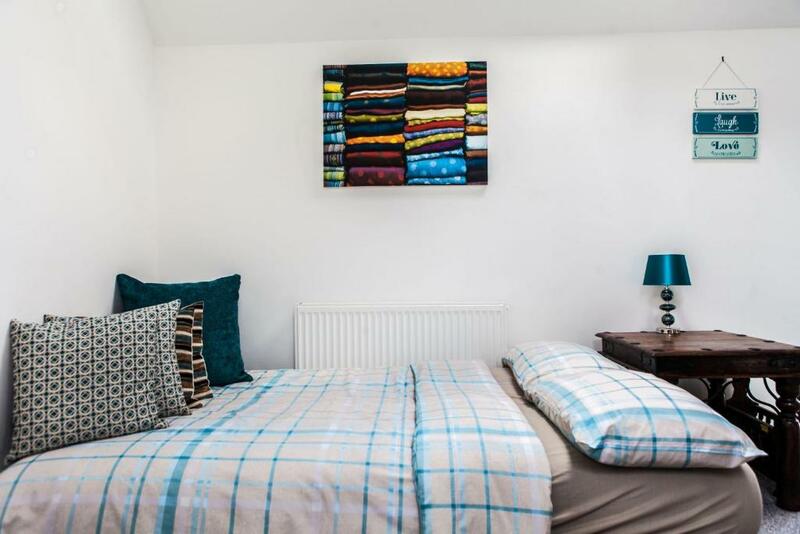 When would you like to stay at Cyrus House Cottage Apartment? This apartment is great for Business/Corporate use. We are keen to understand your business requirement and work with you. The apartment is very light and airy and has a lovely feel to it. Although it is so close to the center with easy access to everything, it's tucked away in a secluded private road. 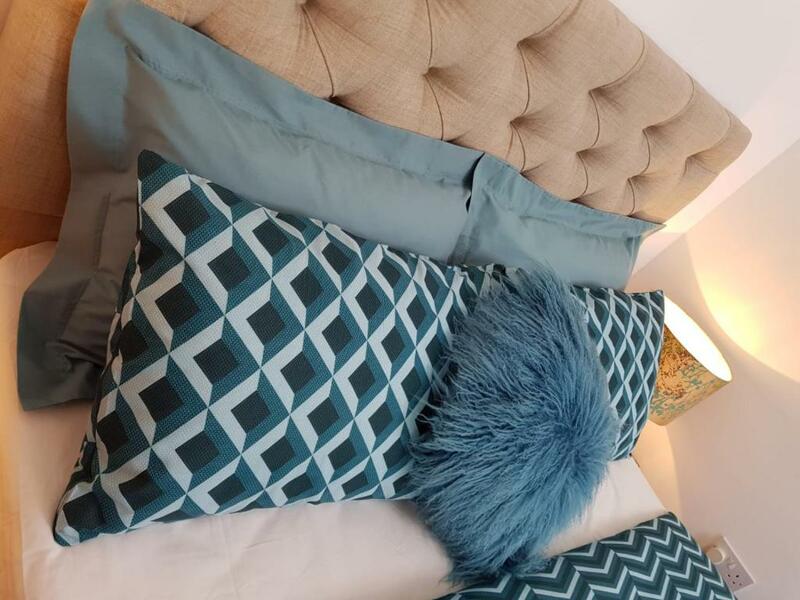 It is your relaxing home away from home, clean, quiet and comfortable. There is a foldable single bed which we can provide on request at a small fee. Please ask during reservation so we can make this available for you before arrival. 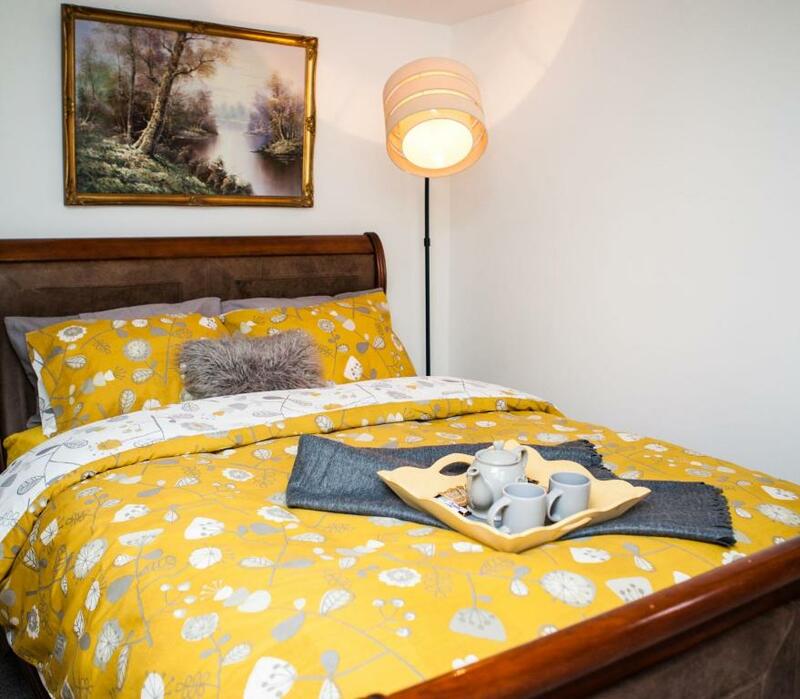 Cyrus House is a home away from home where your comfort, security and relaxation is key. We put you at the heart of what we offer and we have proven this time and time again as evidenced in our reviews. 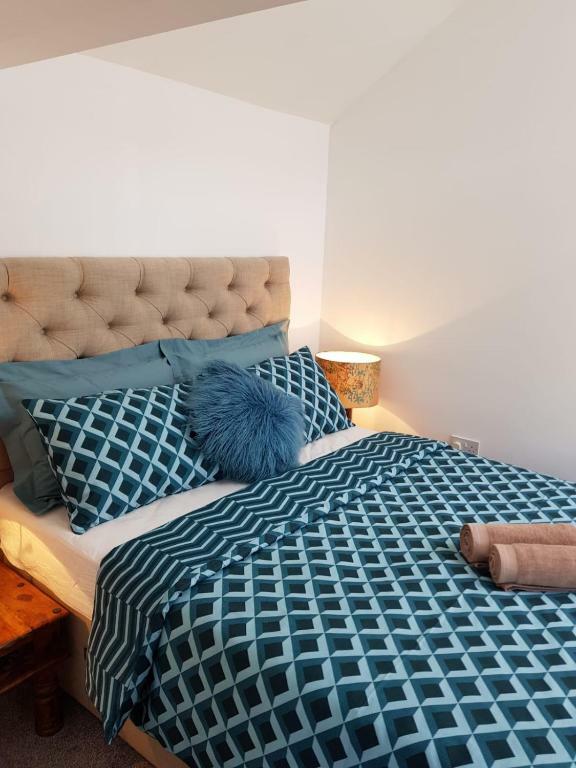 Check out our Cyrus House apartment reviews which influenced the opening of this new apartment near the station. We look forward to hosting you and yours. House rules Cyrus House Cottage Apartment takes special requests - add in the next step! Please inform Cyrus House Cottage Apartment in advance of your expected arrival time. You can use the Special Requests box when booking, or contact the property directly with the contact details provided in your confirmation. Place was amazing, fab bed and everything you needed. Great location to Orchard Theatre. I am struggling to think of negatives so have to be very picky. For me the mattress was a bit too soft and the sofa was a little uncomfortable. That really is me struggling to pick fault though. Parking is tight, especially if you have a big car like mine. Not enough towels, only one bath size towel and a flannel per person. No hairdryer. No condiments in the kitchen. Noisy toilet cistern - it would keep re-filling every few minutes after flushing. The velux roof window in the bedroom area did not have a blind so you are woken up as soon as it starts to get light. The allocated parking places need some signage as somebody had taken our space by the time we arrived. There is nothing that I don’t like about this property . This is perfect for me when I’m working close by .